You will need to have hand wraps and gloves. Hand wraps and gloves can be purchased at the gym or demo gloves can be borrowed. Get In, WORK, Get Out in 30 minutes ????????❤️???? The instructor is super nice and coooooool. ???? Did the job. 30 min do work. Get in and out! Diesel is awesome and super helpful! Such a fun class! Hard, quick workout. My body was on fire afterwards! Never done this kind of workout before. I’m 52, pretty fir and workout regularly. This was a whole other level! Thanks Diesel!!! I’ll be back. Great workout. Welcoming environment. Highly recommend. First time ever doing kickboxing and I will be back! Killer full body workout. Trainer was very attentive and explained each station throughly. Class went by so quick and I was dripping sweat at the end. Highly recommend! Nice balance of doing things at your own pace and providing guidance. Best 30 minute workout. 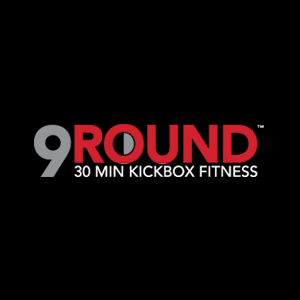 9 round circuit at 3 minutes each. Laurent is an encouraging coach and provides personal attention and coaching for each step.